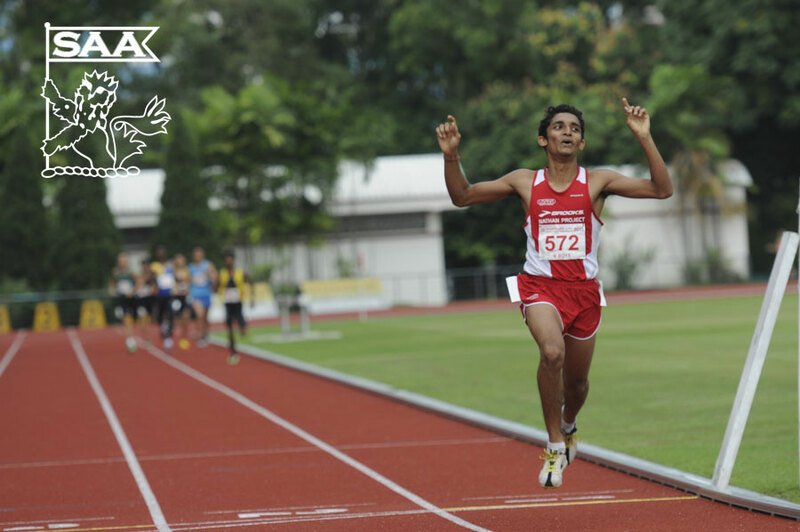 Dhashman Thangavelu will be representing Singapore in the Men 800 Meter Run Open and Men 1500 Meter Run Open at the 76th Singapore Open Track & Field Championships 2014. Here’s is his profile awareness of our selected National Athletes for the competition. Coach: I only have one coach. My father is my coach, Ramu Annavelu. Preparation is good so far. Have increased the number of training sessions. I am expecting to break my personal best for both my events. Nigel Amos is my idol. It is because he earned a silver medal in London Olympics when he was just 18. He was one of the youngest competitor there. It shows that age doesn’t determine anything. That’s an inspiration, it teaches me not to be afraid to compete with those elder than me. To believe in myself. While I followed my dad for some training sessions, I got interested when I was training alongside. So I decided to take part in competitions.